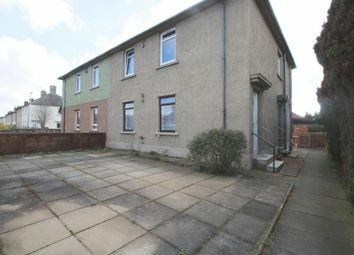 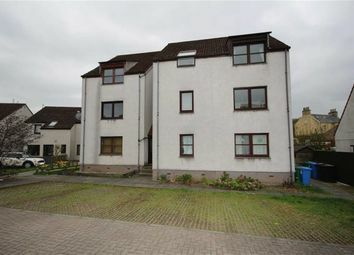 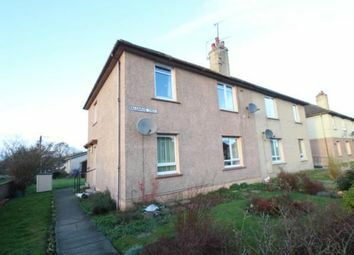 End of terrace, 50 Balgarvie Crescent, a well presented, 2-bedroom, first floor flat with garden. 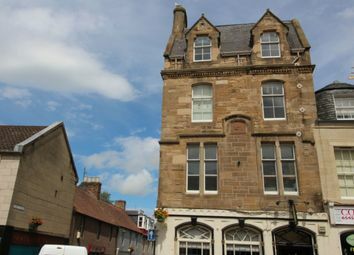 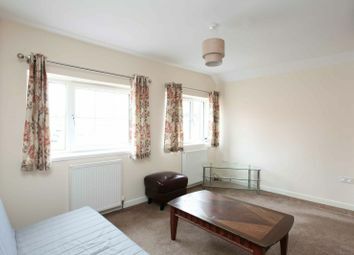 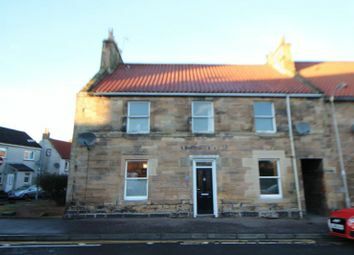 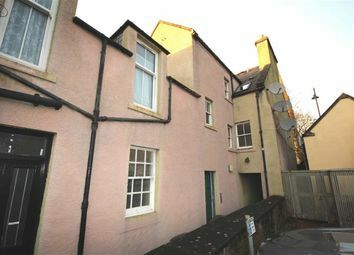 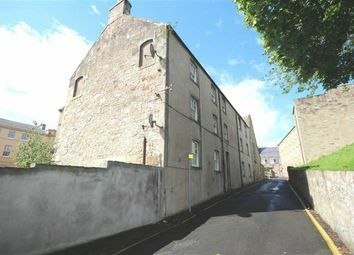 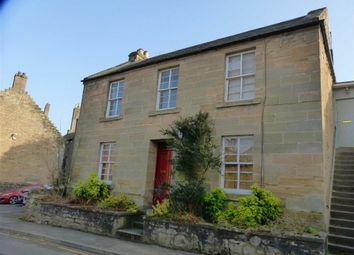 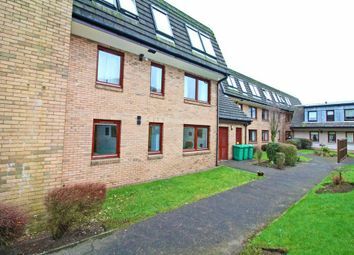 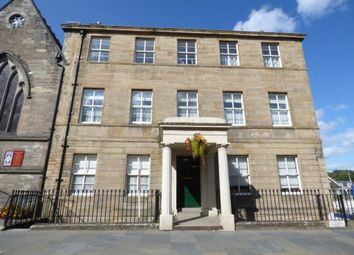 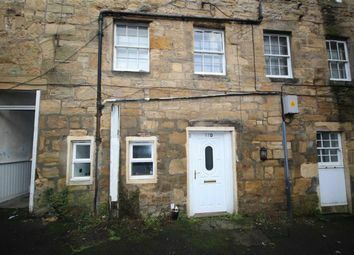 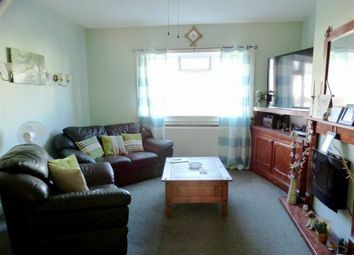 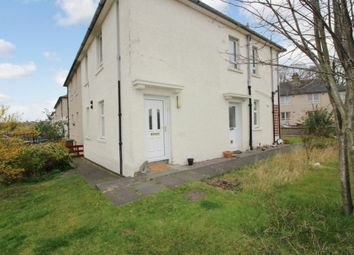 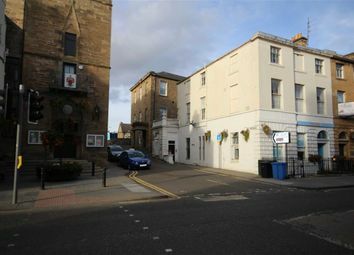 Situated close to the centre of the popular market town of Cupar. 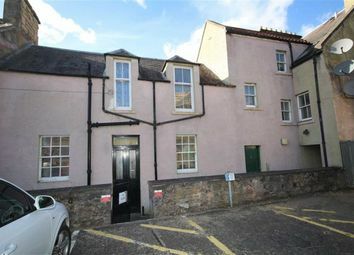 Well presented, 41 Balgarvie Crescent, a 2-bedroom, ground floor flat with gated off-street parking and garden, situated in the popular market town of Cupar. 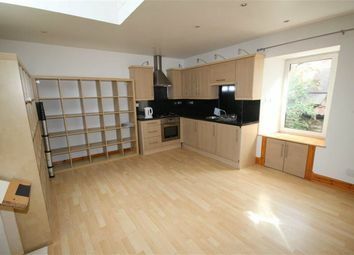 Entrance hallway, lounge, kitchen, 4 double bedrooms, bathroom. 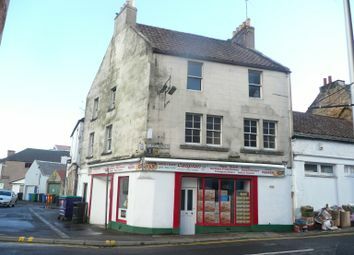 Fantastic development opportunity close to town centre. 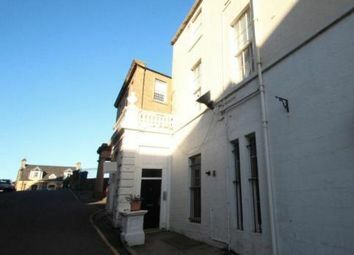 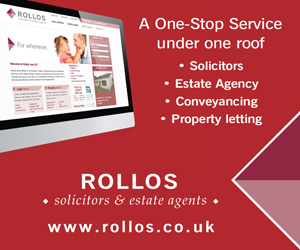 4 bedroom upper maisonette requiring complete renovation.